and efficiency of your home. Whether you need new windows and doors, an upgrade to your heating and cooling system, or want to improve your roof or landscaping, we have the resources, experience, and trusted partners to help make it happen. Smart energy projects like the ones listed below are eligible for the PACE initiative implemented in your city to allow you to finance your entire home improvement project with no money down. Discover How You Can Take Advantage Of This Innovative Initiative Today! We offer a wide variety of solar panels that can help you start saving money on Day 1! 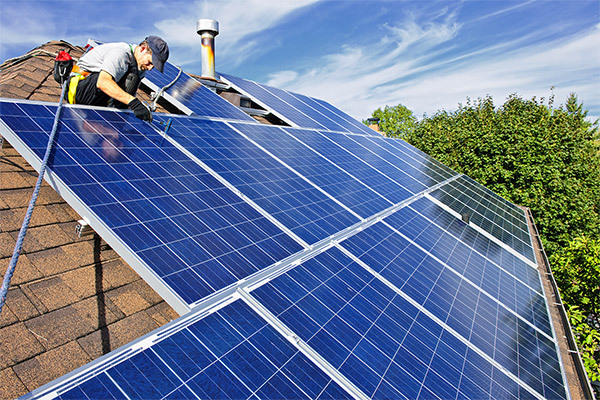 Generate clean energy and reduce your dependency on utility companies with a custom-designed home solar system. Reduce your home cooling costs by installing a new “cool roof” to better reflect the sun’s rays. 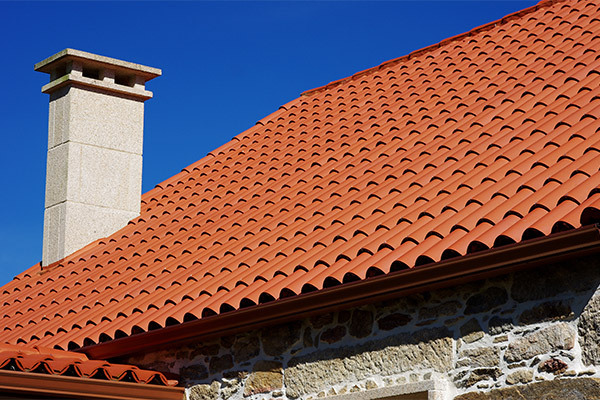 And because cool roofs withstand sun exposure better than traditional roofing materials, you can cross roof repairs off your to-do list for the forseeable future. Stop wasting water on a so-so lawn! 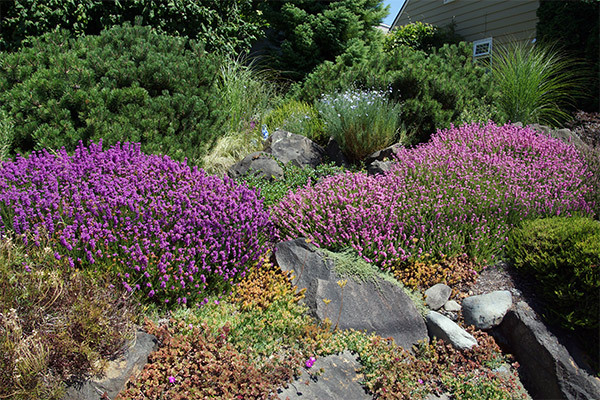 Redesign your landscaping to better tolerate dry spells and get the yard you have always wanted. This will help you save money on your water bill and look good doing it! Need to cool down? Or warm up? No matter the weather, a new HVAC will keep your family comfortable year-round. 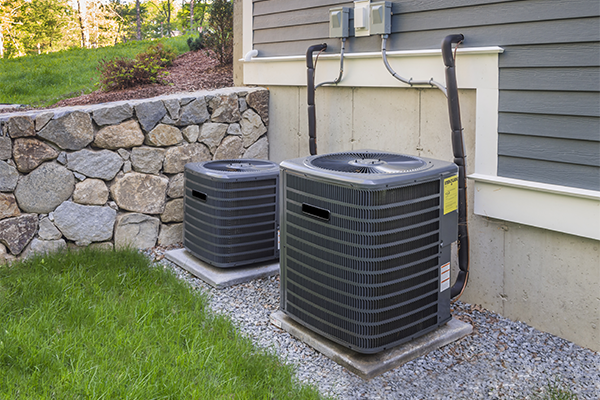 Plus, improving the efficiency of your HVAC system will save you money each month on your oil, gas, or electric bill. Insulating your home with energy-efficient windows and doors helps reduce monthly energy costs. 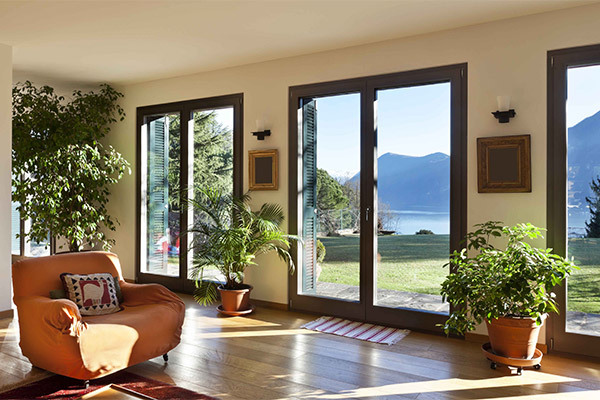 We offer a wide variety of Energy Start windows and doors, so you can find options to match your style. Which improvements are on YOUR wishlist?